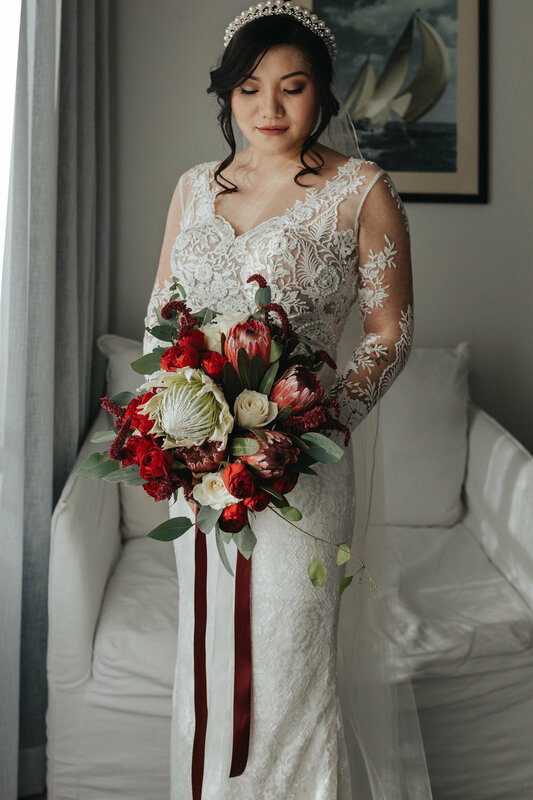 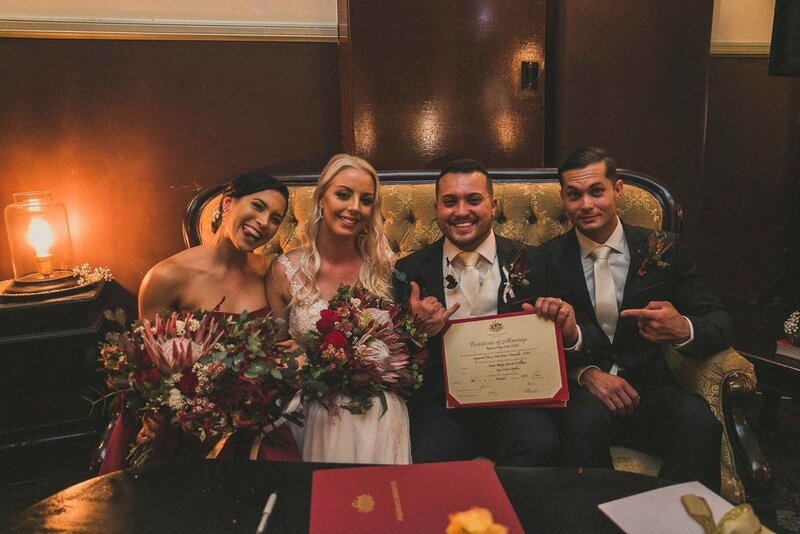 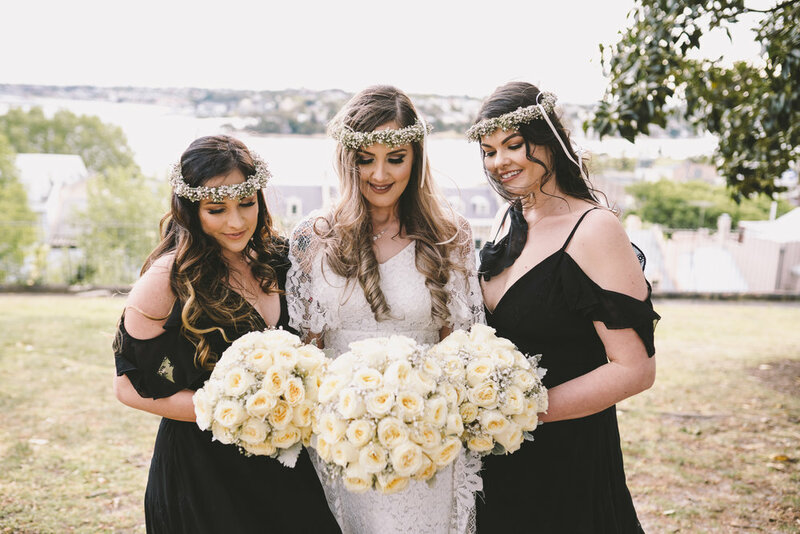 Here at Rosella Floral Designs our aim is to create bridal bouquets, throw away bouquets and bridesmaid bouquets to compliment the overall theme of your wedding and to incorporate the individual style and personality of the bride and groom. 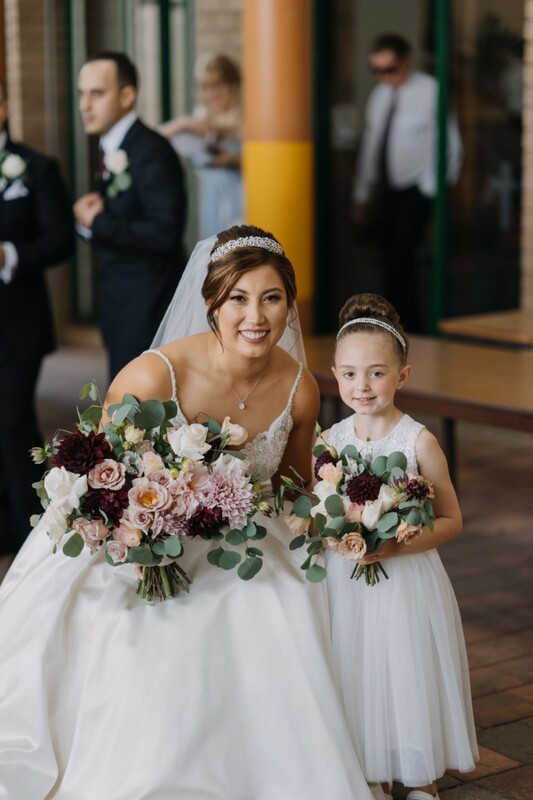 From our experience and as wedding tradition dictates, the focal point of wedding floral arrangements is the bridal bouquet, from this all other bouquets, buttonholes (boutonnières), floral crowns, corsages, centrepieces (table arrangements) and other floral arrangements stem. 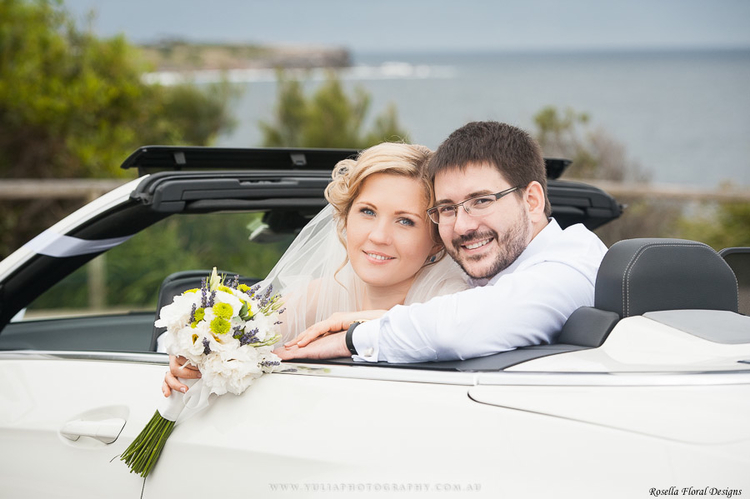 It is therefore, no wonder that brides and bridal magazines focus on the bouquet (as will your wedding photographer). 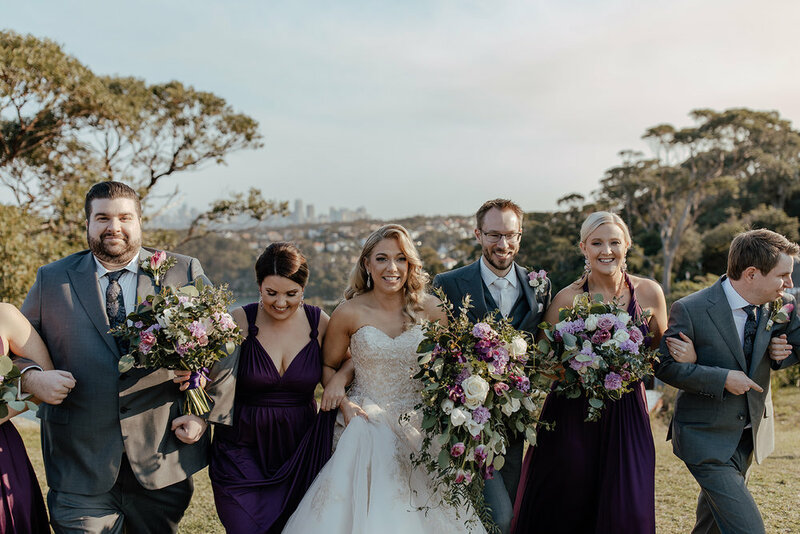 Given the key importance of the bridal bouquet it is highly recommended that couples seek the services of an experienced florist who knows how to minimise the risks associated with environmental conditions on flowers (such as heat and chill). 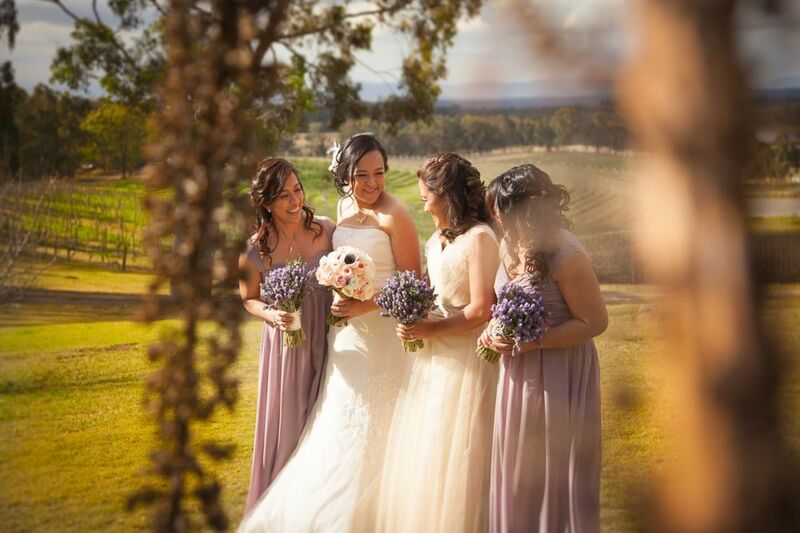 Also, it ensures that the bridal party flowers work in unison to create a visually stunning effect. 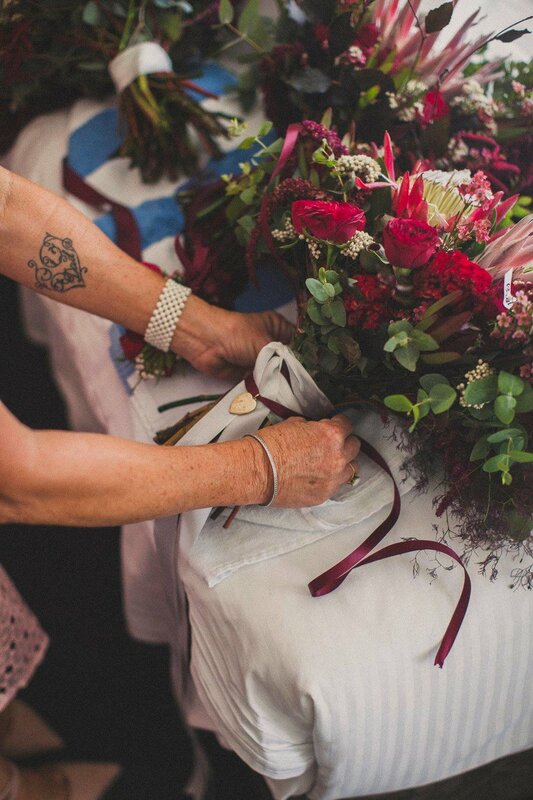 And let's be honest, on one of the most important days of your life, do you want the additional stress of worrying about whether your flowers will last throughout the day? 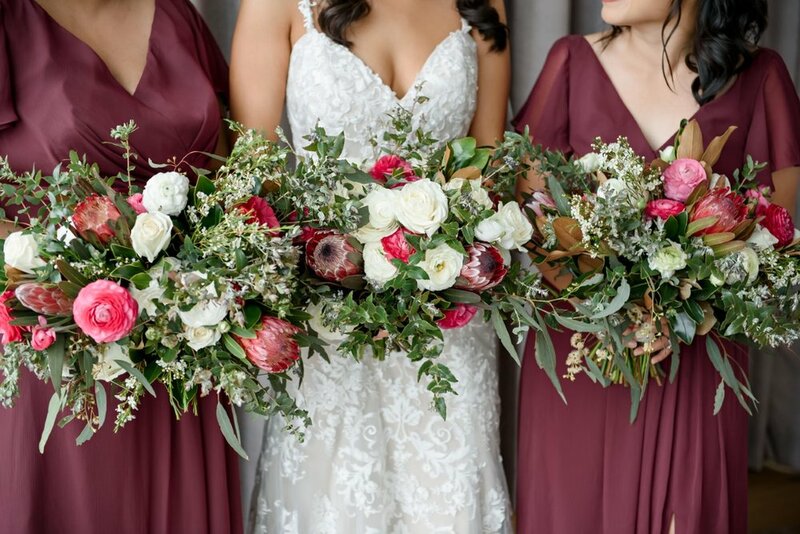 Bridesmaids Bouquets or Bridesmaid Corsages? 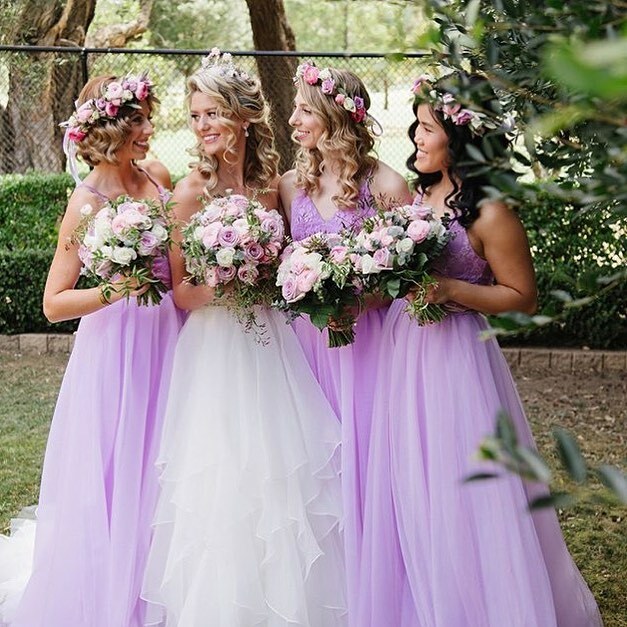 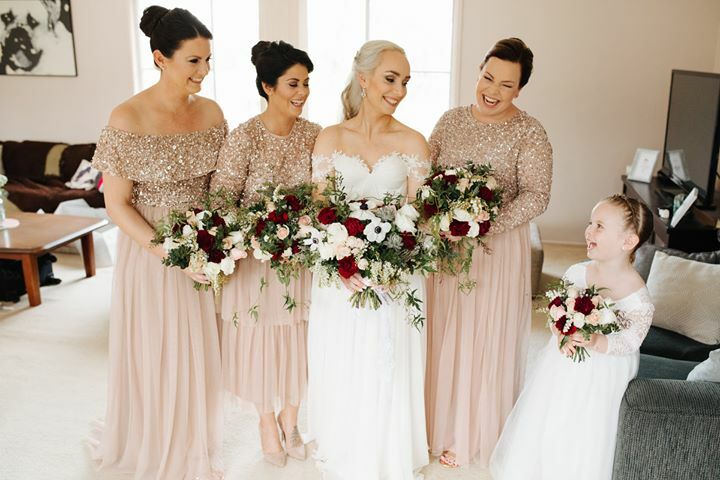 Brides often ask when it comes to bridesmaids whether they should carry smaller bridesmaid's bouquets or corsages, and honestly it's all about personal preference. 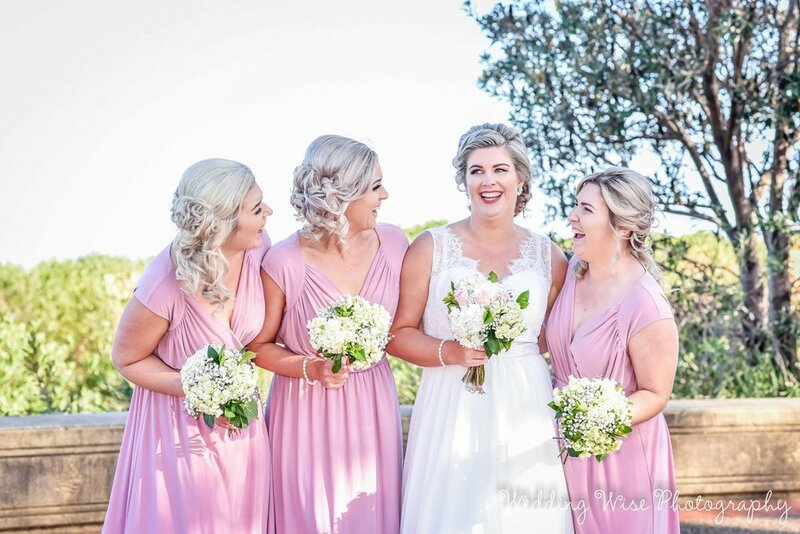 Whilst corsages are more practical, as they allow the bridesmaids to carry the train of your wedding dress, a lot of brides these days seek the opinion of their bridesmaids about whether they would prefer bridesmaid's bouquets or corsages. 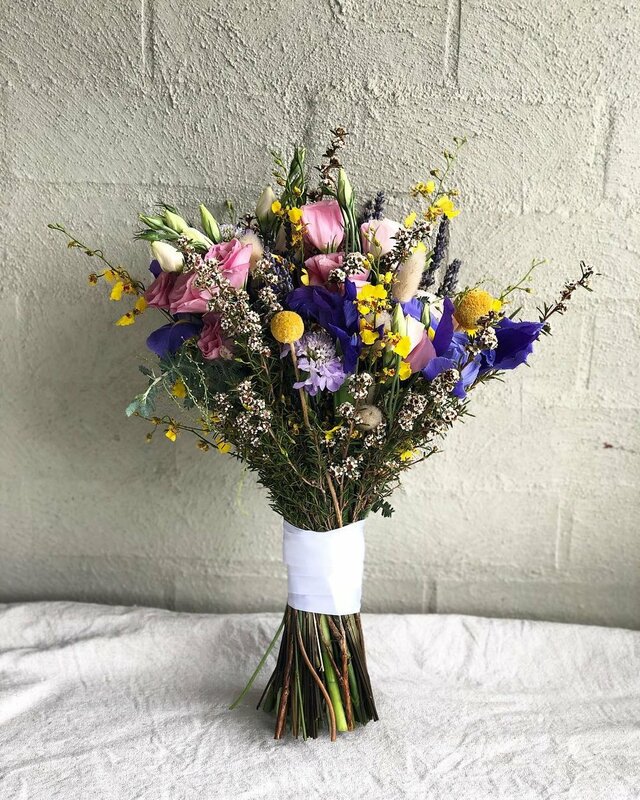 Whichever choice you make it is highly recommended that the bridesmaid's floral arrangements compliment your bridal bouquet and don't detract attention from your bouquet (after all this is your day). 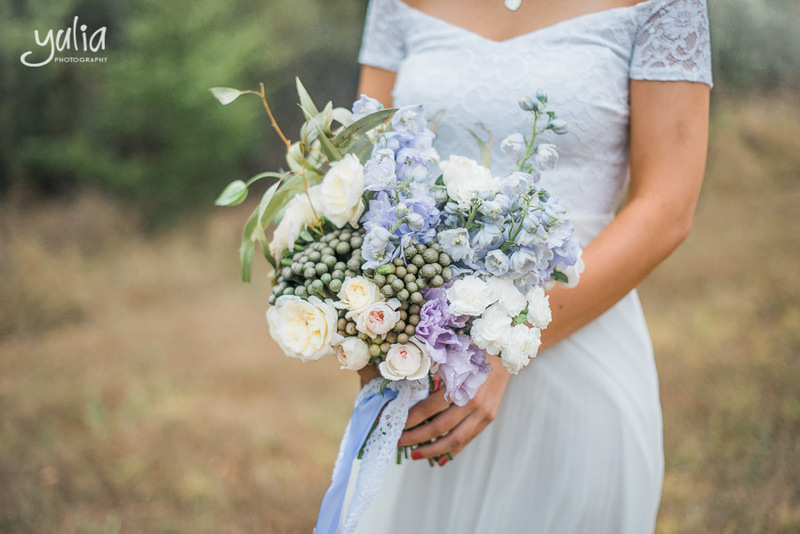 The wedding floral industry understands that most brides today love their bridal bouquet so much that they don't want to damage it by throwing it to their female guests during the traditional "throwing of the bouquet", which is why the common solution to this problem is the throw away (toss away) bouquet, which is essentially a miniature version of your bridal bouquet (which is around the same size as a flower girl's bouquet). 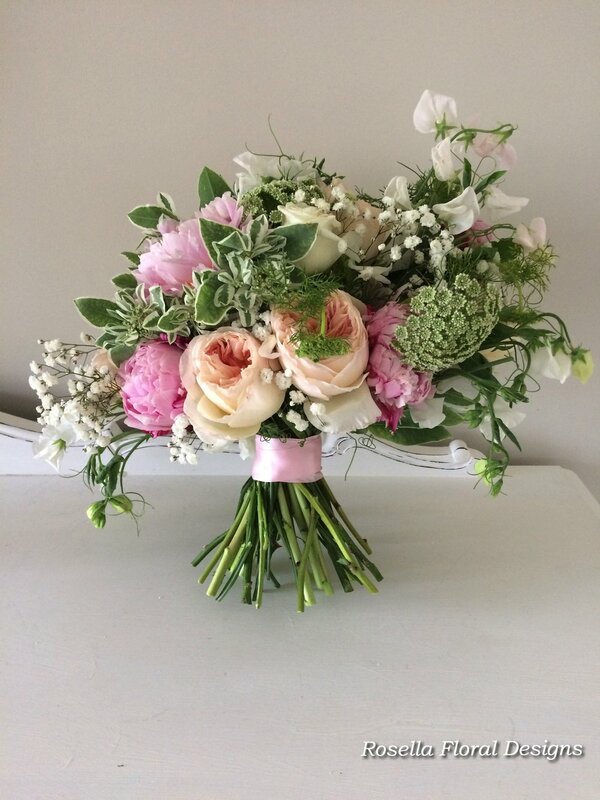 Please see below to gain an insight into the quality of bouquets we have created in the past.